Epidermolysis Bullosa is one of the most painful conditions known to modern medicine. 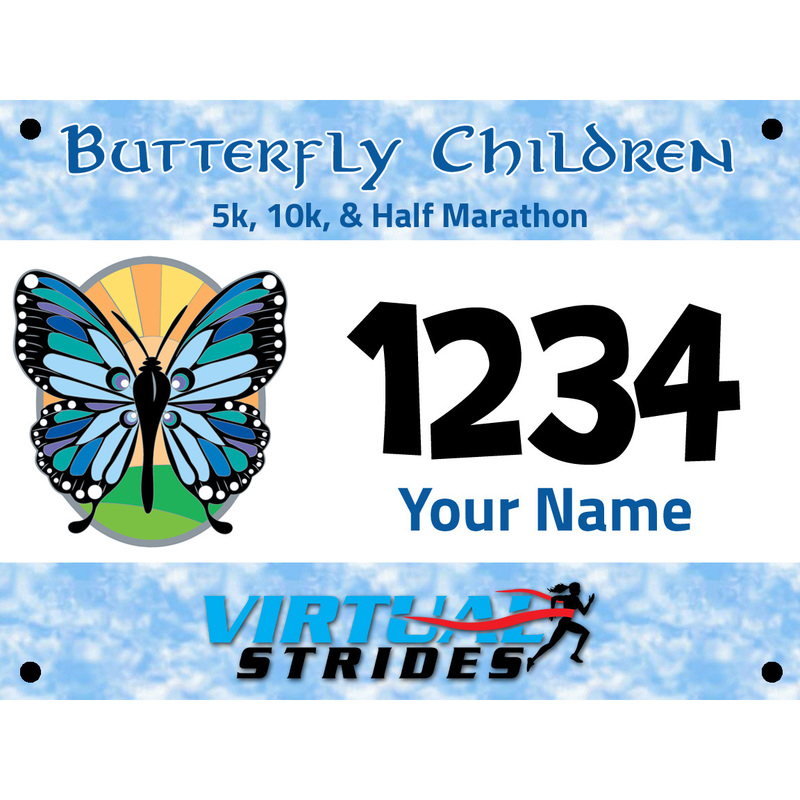 Please watch the video below to learn more about the struggles those afflicted with this condition face on a daily basis and then register for the Butterfly Children virtual 5k/10k/Half Marathon. 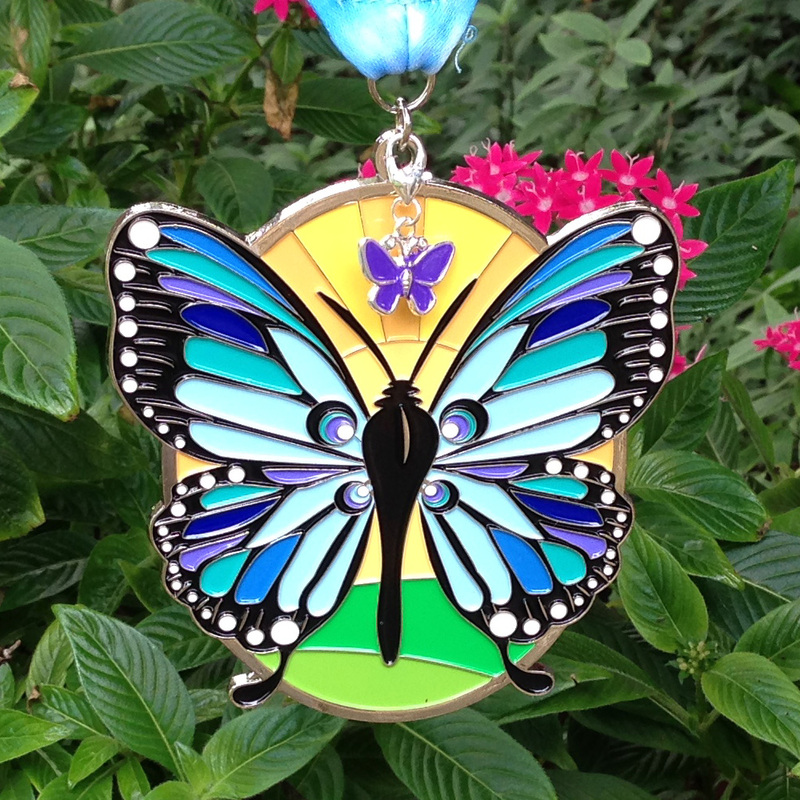 All registrants will receive a custom race bib and a beautiful 4″ butterfly medal. 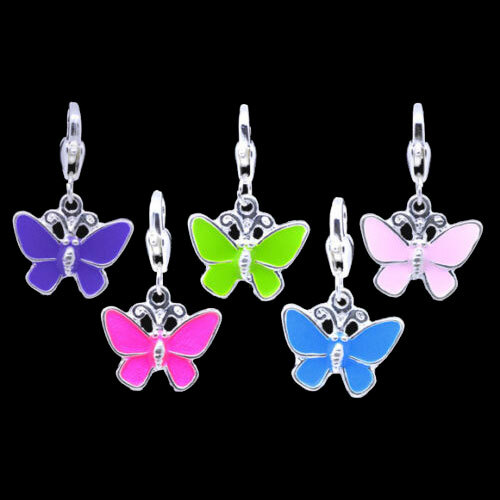 Each medal comes with a small, removable butterfly charm (colors will be random) that you can either leave on your medal or clip to your shoelace if you’d like to wear it to show support for EB Kids. Medals and charms will be shipped to participants after they upload their results or at the end of the race period, whichever comes first. Established in 1991, the Epidermolysis Bullosa Medical Research Foundation is a 100% volunteer organization and pays no salaries. All work, including executive, development and administrative, is done on a volunteer basis. The Foundation prides itself on its efficiency, keeping operating costs at less than 1% of incoming donations so that a full 99% of contributions can go directly to research programs.